From a modest beginning in 1941, United States Pumice Company has grown into an international supplier of abrasive cleaning products for home, professional and industrial uses. 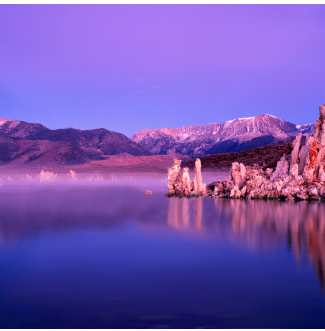 Our roots lie in the High Sierra mountains of California, where for decades we have mined and processed natural pumice for a variety of uses. We continue to offer natural pumice products, as well as manmade pumice and other abrasive cleaning products. Headquarted in Chatsworth, California, our products ship worldwide, including Asia, Europe and North America. Our products are used extensively in the professional janitorial market, professional restaurant market, and are also available for use at home in many grocery and hardware stores. In addition, natural products for use in landscaping and construction are sold by Featherock, Inc., also headquarted in Chatsworth. We invite you to explore our products. Please contact us for sales information, or if you have any questions on the use of our products.